These back lit red tulips seem to glow with an orange light. They have the sun behind them, shining through. 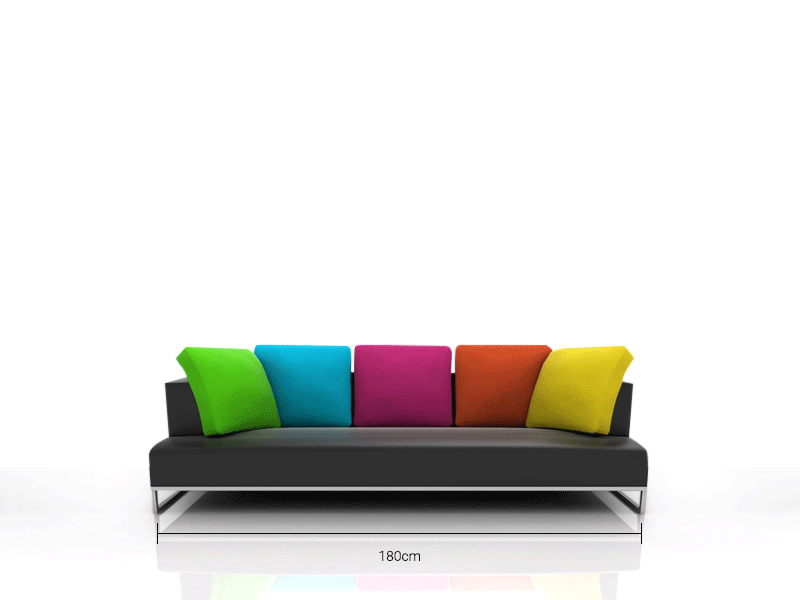 It is a brightly coloured painting that would enhance a plain or dull room! The tulips are painted in acrylics, in an impressionistic style. The surface is composed of many dabs of paint. This gives "texture" and visual interest to the painting. This is a painting, on thick paper, attached to heavy cardboard, to keep it flat. This is then framed with an ivory mount and backed with additional card to keep it tidy, and ready to frame. It takes a regular 14 x 11 inch frame, which you can buy anywhere. I supply the mount, but not the frame. It looks good with a black frame as shown in the photos.